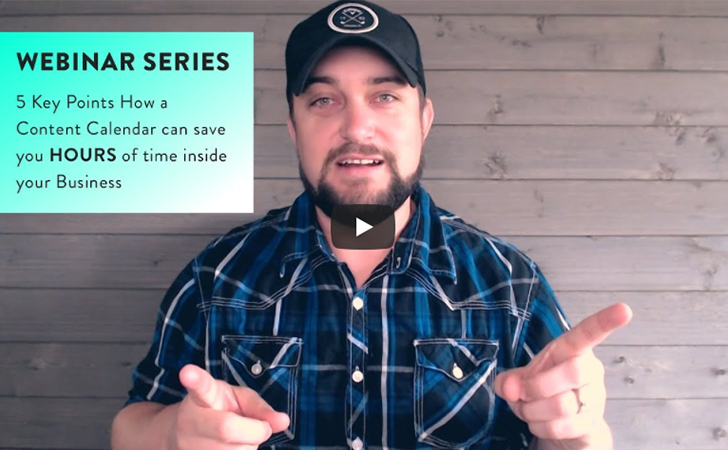 In this video, Joshua Brown, CEO of Soulheart shares in detail 5 reasons why creating a content calendar is so important. Watch it, take notes, rewatch it, and share it with your friends and coworkers. And then don’t forget to download your free content calendar template below!